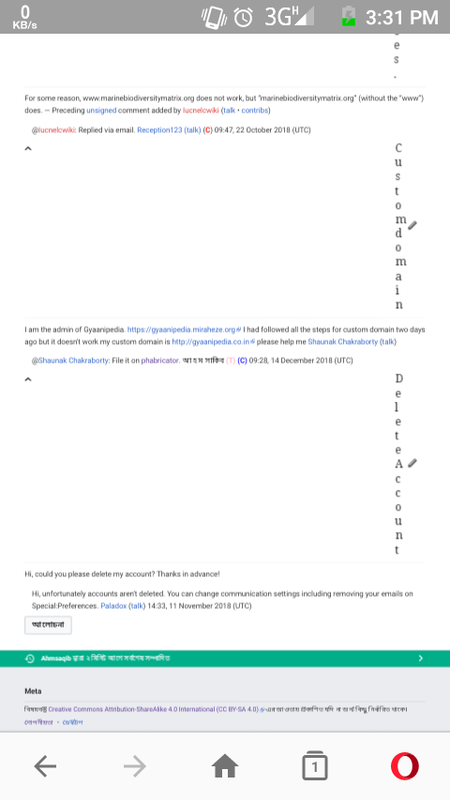 Section headers don't open horizontally on mobile version in every wiki, Rather comes in vertically. I just gave an example from Meta. (Maybe this problem created from Minerva Neue Skin). MacFan4000 changed the visibility from "Custom Policy" to "Public (No Login Required)". MacFan4000 changed the edit policy from "Custom Policy" to "All Users". MacFan4000 removed a project: Security.